When the Microsoft Band 2 came out, it had perhaps the best balance of fitness tracking, smartphone notifications, and style of all fitness wearables. It certainly was the best option for Windows phone users—and maybe for Android and iOS enthusiasts as well. Unfortunately, it had one fatal flaw: the band was prone to splitting after several months of use. Mine split when I took it off at the airport and put it in my bag at the security stations. After the bag emerged from the x-ray machine and conveyer belt, I took out the Microsoft Band 2 only to see a ghastly split band. Ugh. Unfortunately, the design does not allow replacement of the band as it houses sensors or electronics. I will never buy a watch or fitness wearable without replaceable bands again. That said, I was able to repair the Microsoft Band using Sugru. The repair lasted a few months and looked pretty good, which is to say unnoticeable. 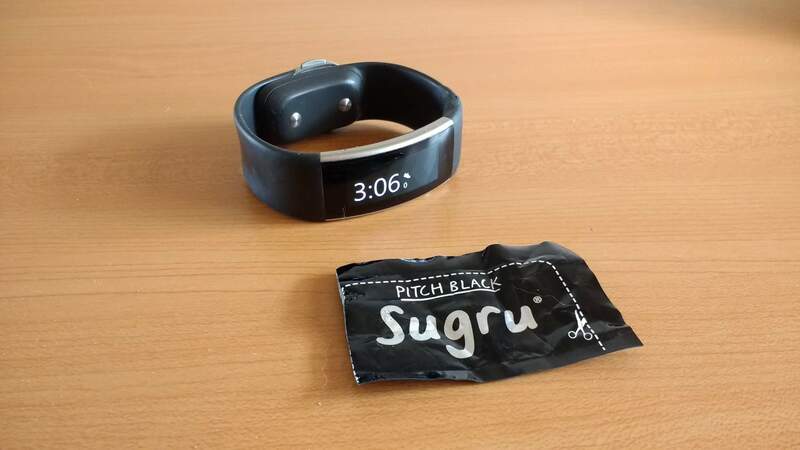 What’s Sugru and how can you use it to repair the Microsoft Band and other items? See this quick video I made to learn more.